A Very Happy Independance Day! our National Heroes who gave us Freedom after suffering pain & humiliation. On 15 August 1947, India attained freedom from the British Rule. 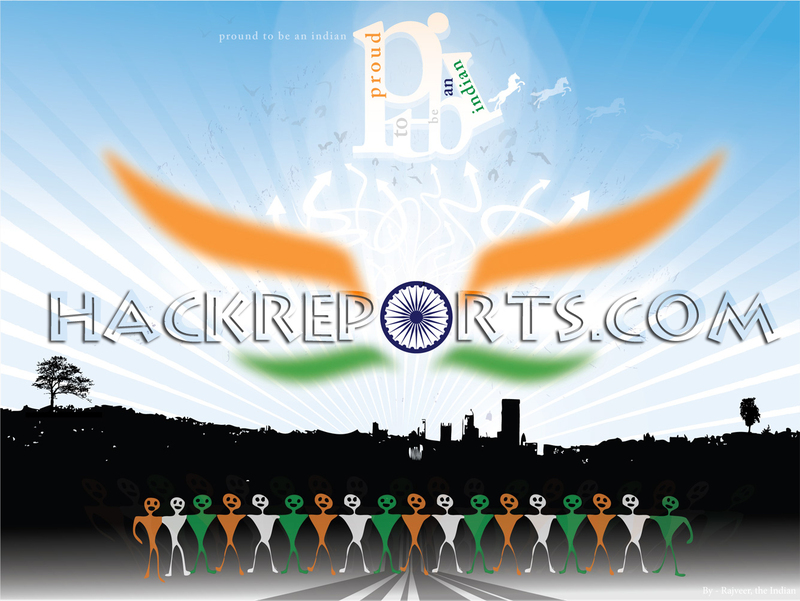 Every year, August 15 is celebrated as the Independence Day in India. This national festival is celebrated with great enthusiasm every year! The Independence Day of any country is a moment of pride and glory. On this special occasion, rich tributes are paid to the freedom fighters who sacrificed their lives and****fought to free their motherland from the clutches of the oppressors - British who ruled the country. At the strike of midnight of the August 15, 1947, India shook off the shackles of British Rule and became free. It was a night of celebration all over the country. "Long years ago we made a tryst with destiny, and now the time comes when we will redeem our pledge, not wholly or in full measure, but very substantially. At the stroke of the midnight hour, when the world sleeps, India will awake to life and freedom. A moment comes, which comes but rarely in history, when we step out from the old to the new, when an age ends and when the soul of a nation, long suppressed, finds utterance... We end today a period of ill fortune, and India discovers herself again." Happy Independence Day Once Again! Many Pakistani websites Hacked Multiple defacements of High Ranking Pakistani websites by Silent Hacker ( Indishell ) . IbrarCentre.PK , creativeondemo.com , yaare.com , birdsplanet.com , Citizens Police Liasion Committee " cplc.org.pk " , masterpaints.